Miguel Membreño is a freelance illustrator from San Salvador, El Salvador. 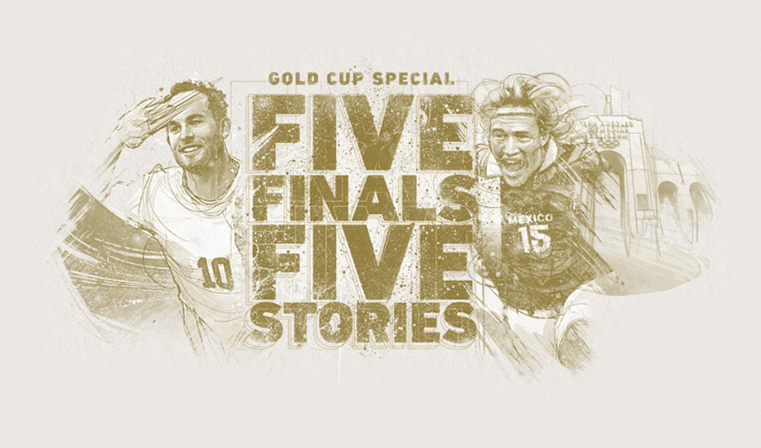 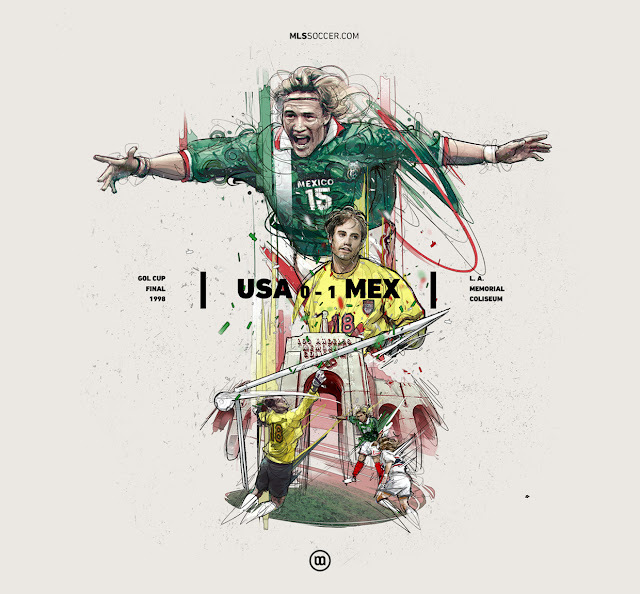 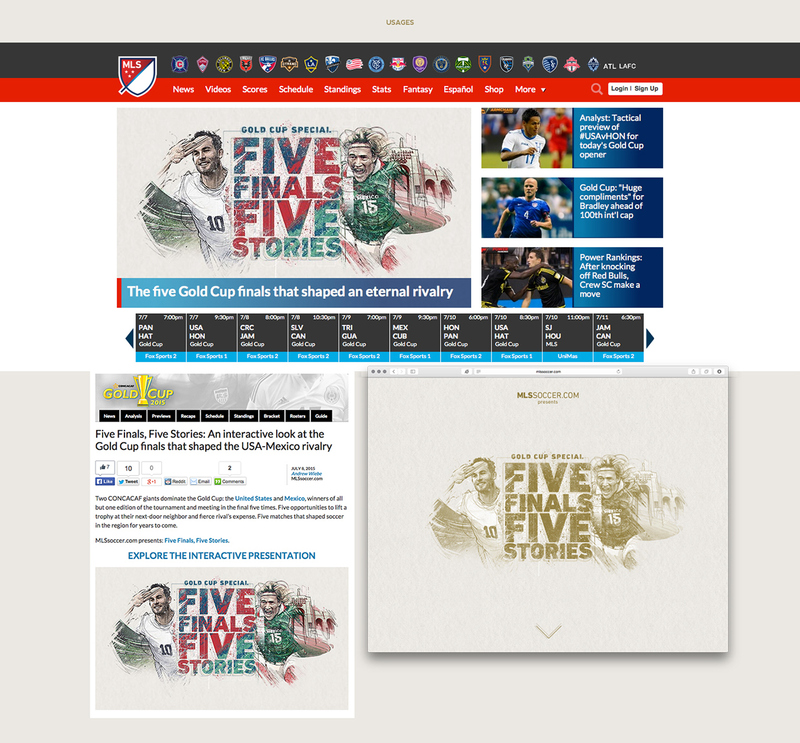 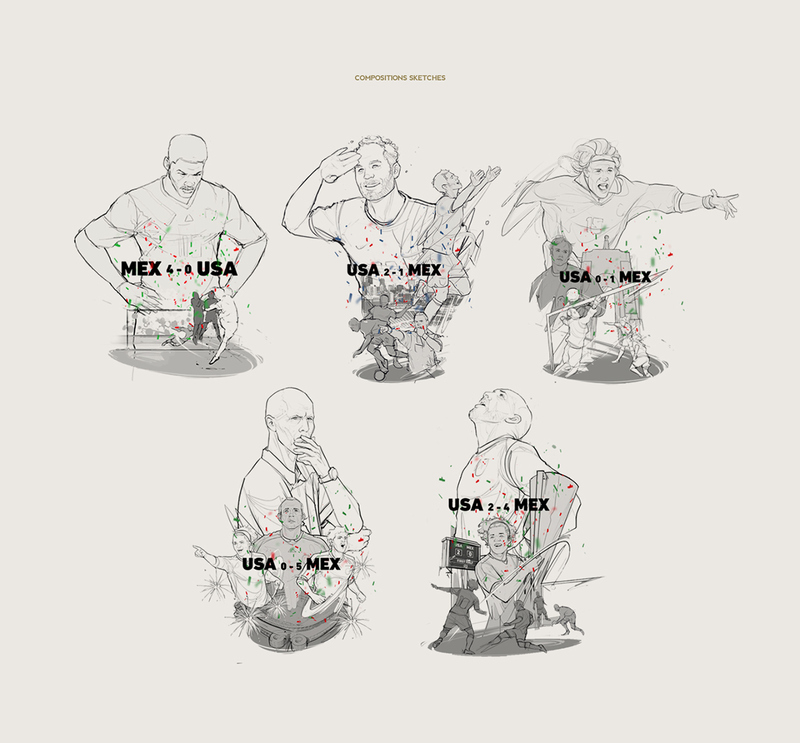 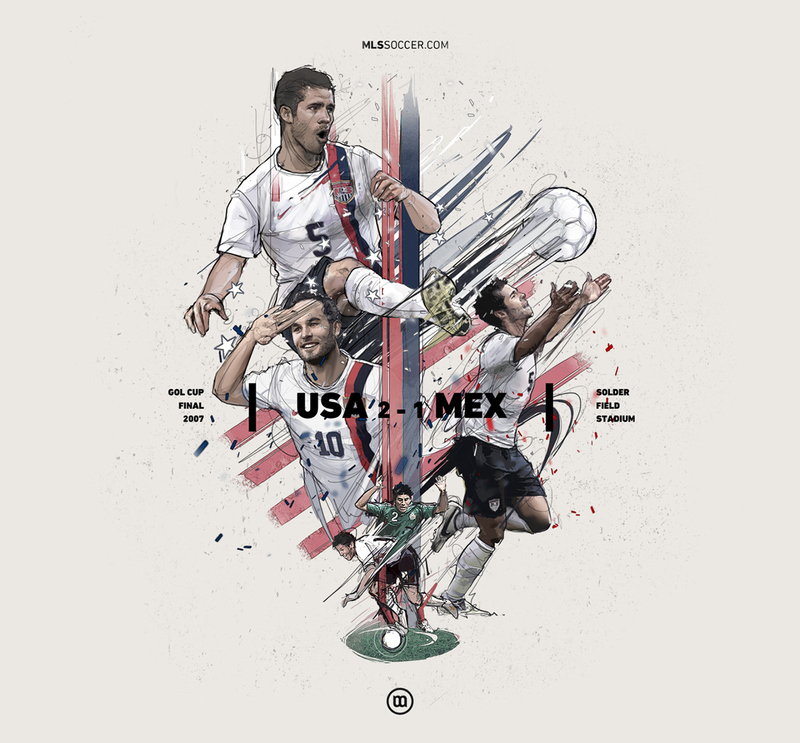 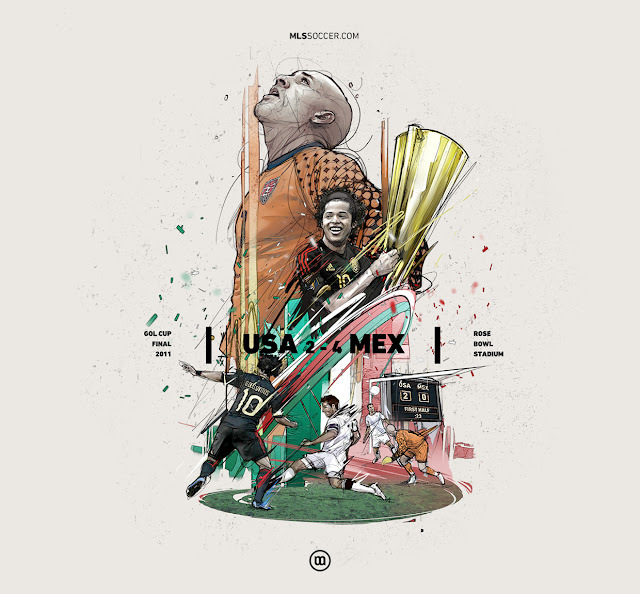 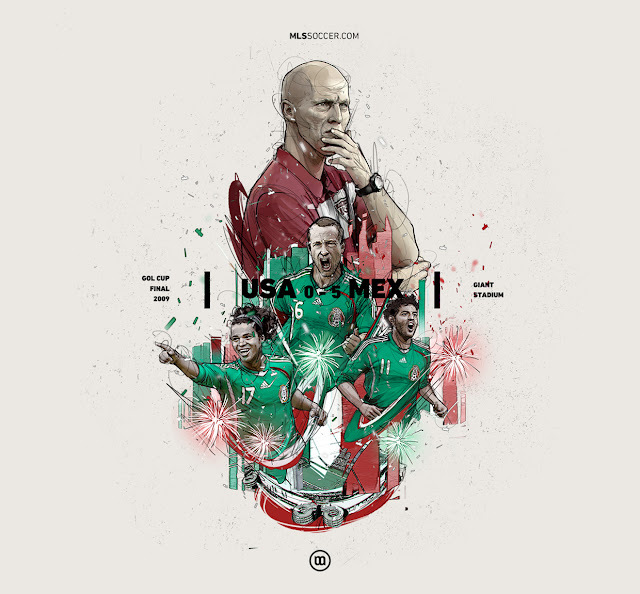 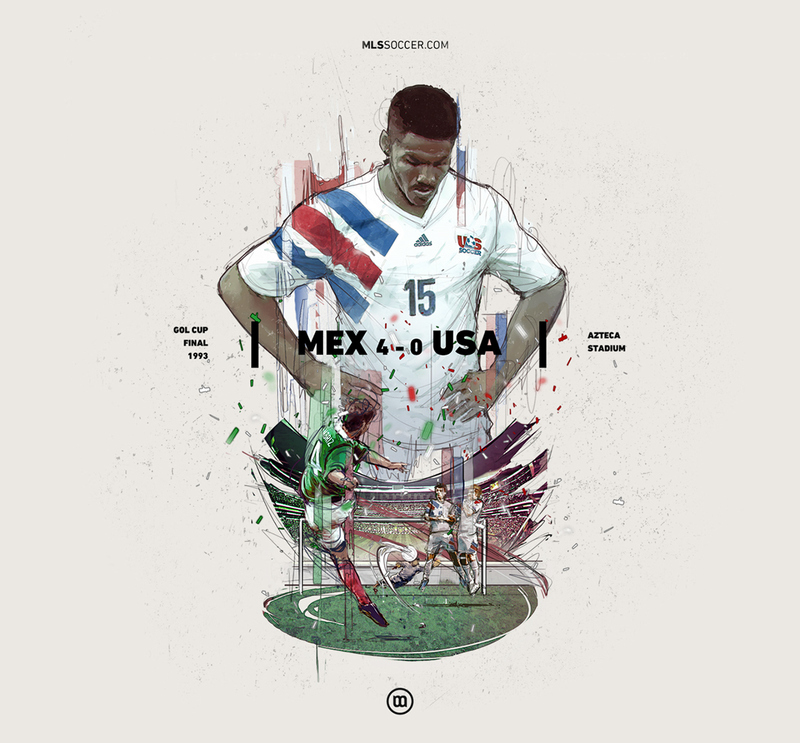 He also has recently collaborated on a project for mlssoccer.com which depicts 5 ocassions when USA and Mexico have met in the CONCACAF Gold Cup Final match in tribute to the 2015 edition of the tournament which is under way right now. Part of a five man team which also included Producers Mark McClure and Tom Youds, Copywriter Andrew Webe and Art Director Gabriel De Los Rios, the group has come up with five pieces of art that showcase these events in a spectacular way.